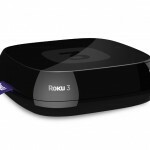 What’s considered to be the best Internet-connected streaming media player around, the Roku, has just received a hefty update. Available today for $99.99 comes the Roku 3, featuring an improved processor, embedded dual-band Wi-Fi, a remote control with wireless audio streaming and, of course, a much improved user interface. 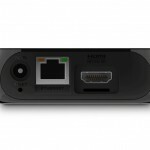 It can connect to your television or monitor via its integrated HDMI output, delivering rich online media content, ranging from TV shows, movies, to even some games, such as Angry Birds. For more information, check out the press release below. 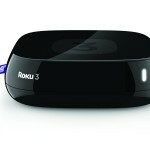 You’ll also find some press shots of the Roku 3 below, too. 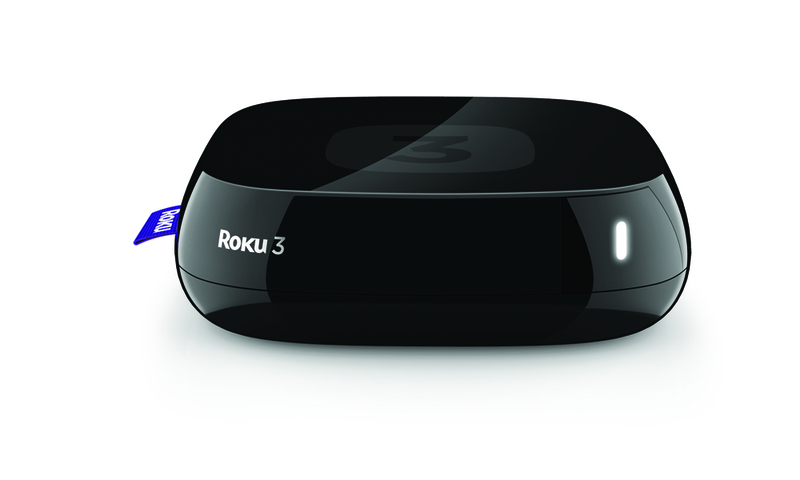 Saratoga, Calif. – March 6, 2013 – Today Roku® is making it easier and quicker than ever to access more than 750 channels of the best movies, TV shows, sports, music and games with the new Roku 3. 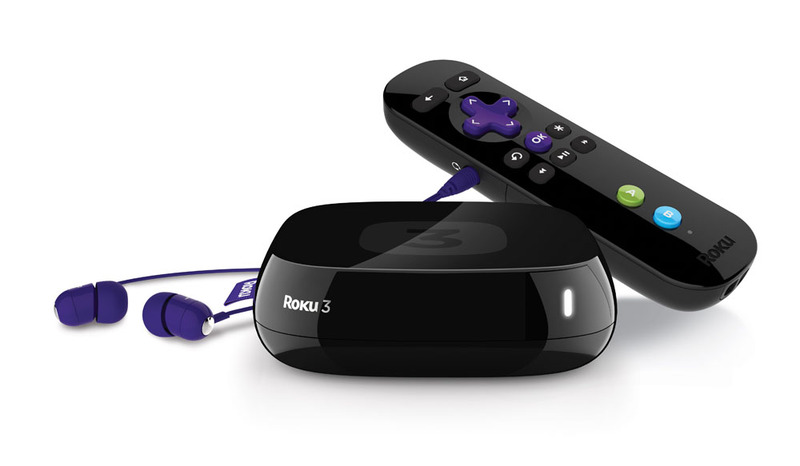 The fastest, most powerful Roku streaming player to date, Roku 3 delivers useful innovation – including a faster processor and an enhanced remote with a headphone jack for private listening – and mark the introduction of Roku’s new user interface enabling more fluid browsing and navigation. 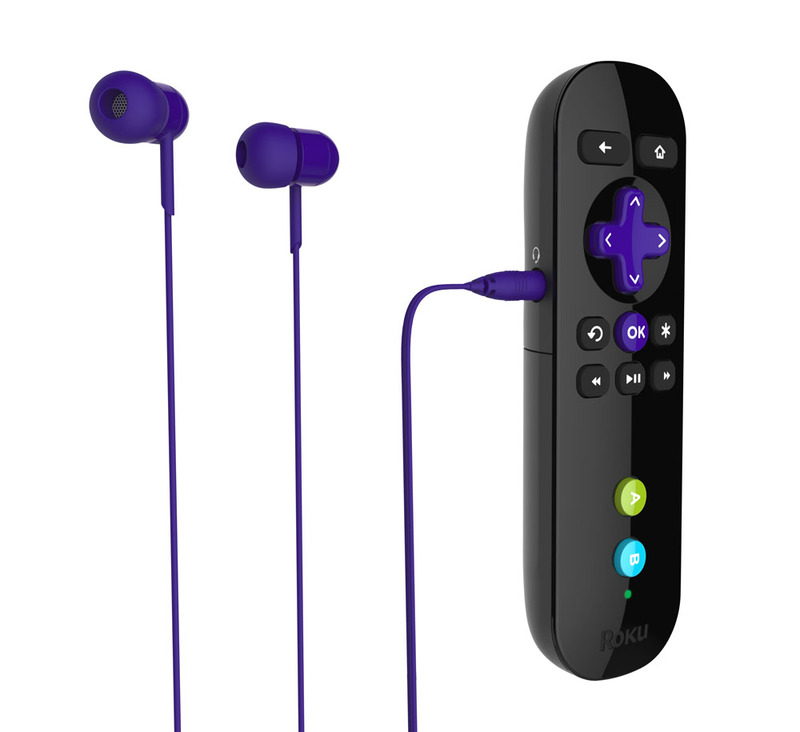 The Roku 3 enhanced remote features a built-in headphone jack for private listening with the included in-ear headphones. Volume buttons on the remote offer a convenient way to control audio while private listening mode is in use. Additionally, the remote doubles as a motion-sensing game controller for playing games like Angry Birds Space. For even more entertainment possibilities, Roku’s free app for iOS® and AndroidTM devices transforms a phone into the ultimate Roku command center. Roku’s new interface maintains the simplicity that Roku is known for, while providing improved access to channels. And the fully integrated Roku Channel Store and one-stop search lets customers easily pinpoint what they want to watch – and get there instantly. 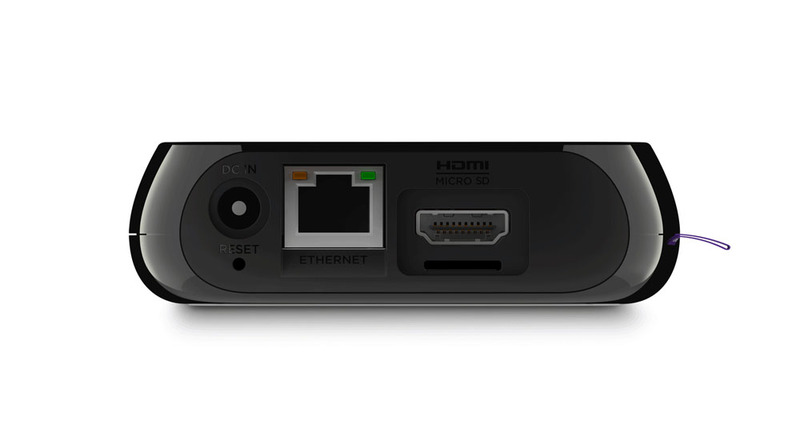 The new interface will automatically roll out as a free software update in April to all current-generation Roku devices – Roku LT, Roku HD (model 2500R), Roku 2 HD, Roku 2 XD, Roku 2 XS and the Roku Streaming StickTM. 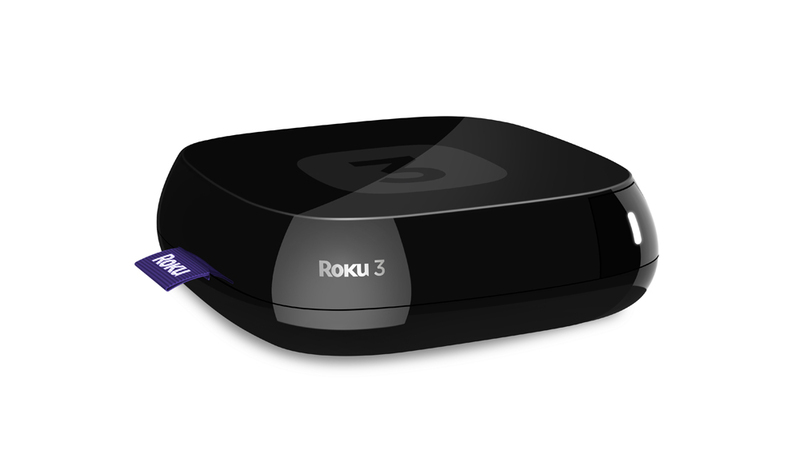 Roku 3 comes fully loaded with more than 750 channels of entertainment, 1080p HD support, dual-band wireless, Ethernet and USB ports, and a microSD slot. Recently launched channels on the Roku platform include TWC TVTM, BlockBuster On Demand and iHeartRadio. Other channels launching soon include FOX NOW, PBS and PBS KIDS. 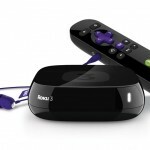 The Roku 3 streaming player is available now in the United States through Roku.com, Amazon.com and other leading online retailers for a suggested retail price of $99.99. It will also be available in retail stores nationwide beginning in April.